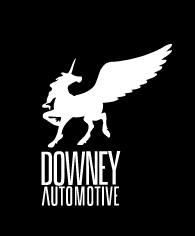 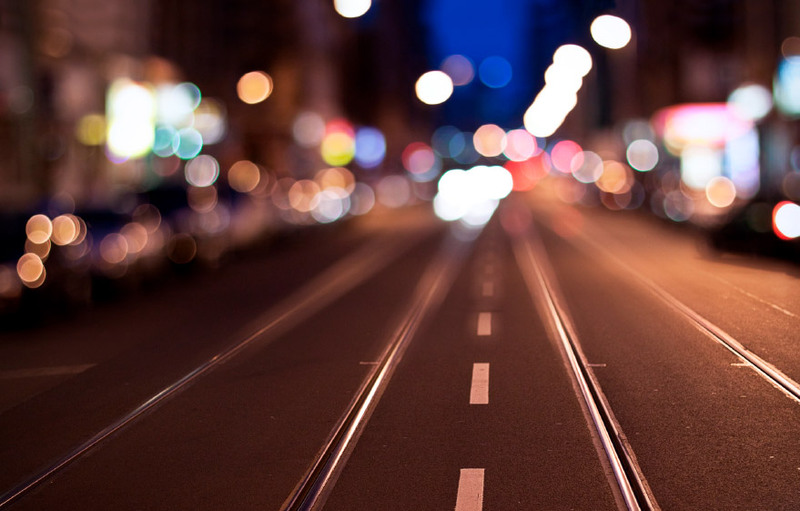 Downey Automotive facilitates the distribution of auto parts inventories. 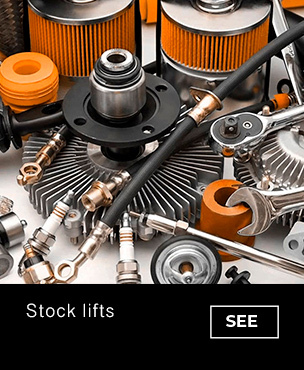 Our specialty is selling stock lifts and changeovers for the automotive manufacturers. 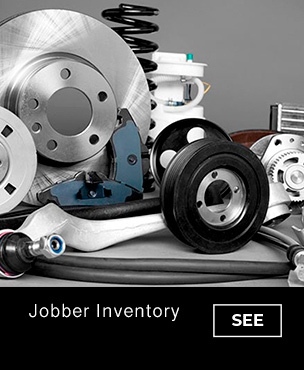 We specialize in liquidating independent auto parts jobber store inventories and warehouse distributors’ inventories in the aftermarket. 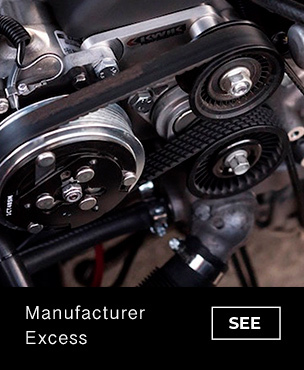 OE manufacturers excess surplus and overruns is another segment of our business.